Experts have long touted the plentiful health benefits of tea, an ambrosial drink that has been around for centuries. 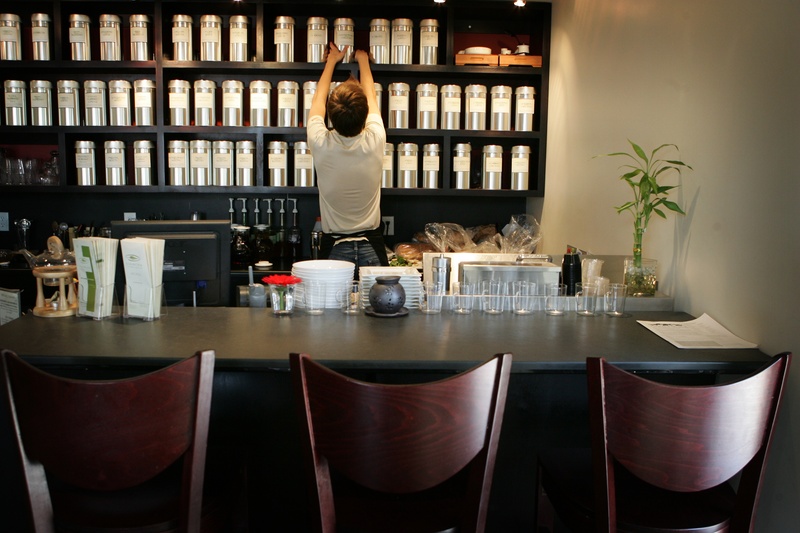 With more than 100 loose-leaf teas and tea beverages, Essencha Tea House & Fine Teas in Oakley is the perfect place to relax with a cup of the widely popular beverage. The atmospheric establishment has been known to satisfy tea lovers and convert non-drinkers. 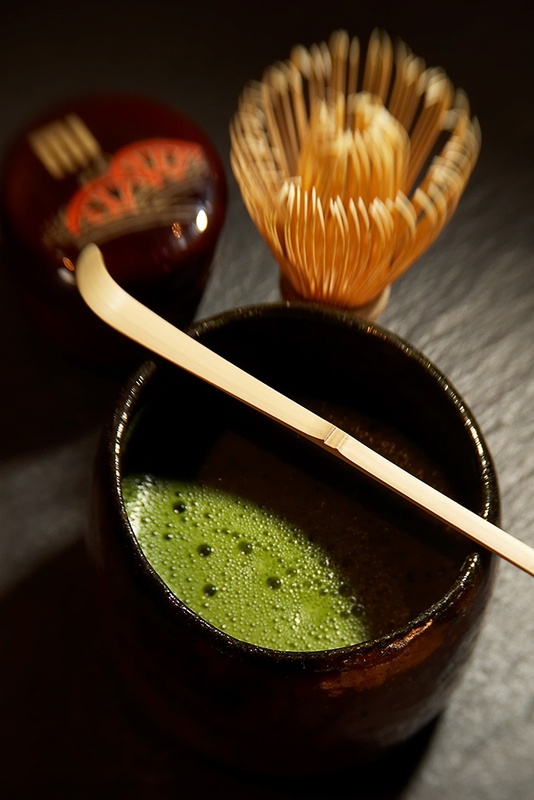 In addition to the loose-leaf teas, which range from black to oolong to rooibos, Essencha offers a variety of “special teas” as well, including bubble tea (with fruit and coconut flavors among others), matcha, iced tea, chai or taro latte, and fine tea by the pot and cup. Guests can even purchase teaware and tea accessories in order to enjoy their favorites at home. 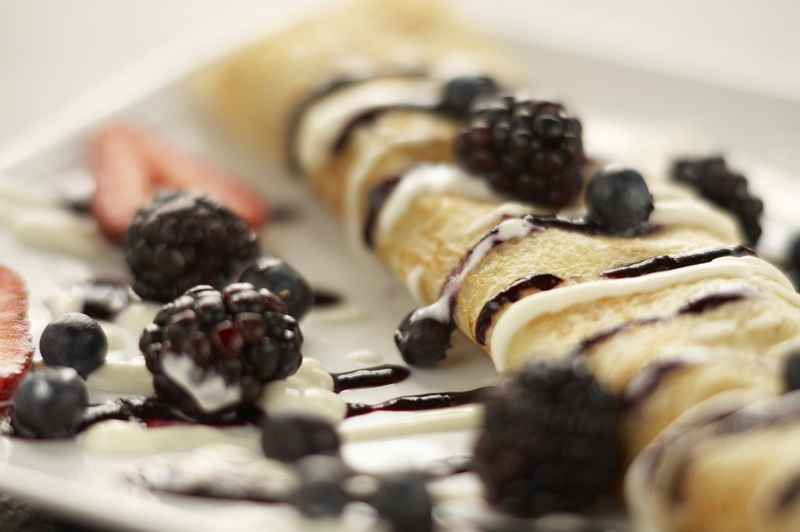 The teahouse also serves food, such as sandwiches, soups, seasonal salads, fruit pastries, crepes and desserts. “The menu is designed to go with tea,” explains Monson. “We make recommendation for pairings. There is a lot of thought because everything is homemade, down to the sauces.” Essencha Tea House & Fine Teas, 3212 Madison Rd, Cincinnati, OH 45209, 513-533-4832. Originally written for Cincy Magazine. When we visit for your birthday, we must go! This place sounds delightful.